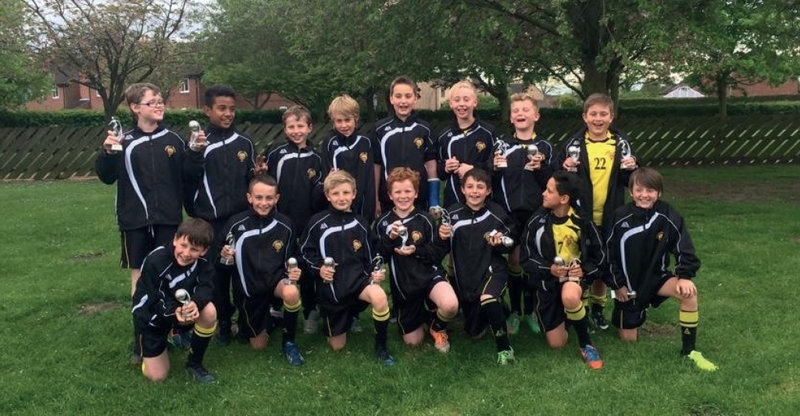 Strensall Tigers is a community and family orientated FA Charter Standard club, based in Strensall and Sheriff Hutton. We have boys and girls ranging from Under 5s to Under 14s and are growing in numbers every year. Currently our girls play alongside our boys and we will be working with the FA to set up a girls’ team in the near future. 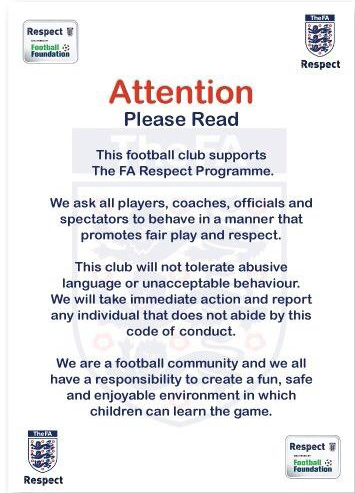 Safety and fun are our priorities for our children and we fully support the FA’s RESPECT campaign. All our coaches are DBS cleared and hold, as a minimum, the FA level 1 coaching award. 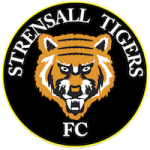 We welcome children of all abilities to train and play for Strensall Tigers; friendly fixtures for the under 5s and under 6s and competitive matches for the under 7s – under 14s. We are also always on the lookout for parents to help with coaching, organising, spectating and generally supporting the children and the club. Strensall Tigers is a great club to be part of and we are all working together to make it even better and stronger for the players and their families.